Updated version of the MOD (Version 1.1). Please see detailed description below of the changes. Installation: Unzip into ../Steam/steamapps/common/Half-Life. Make sure to overwrite old 1.0 files. 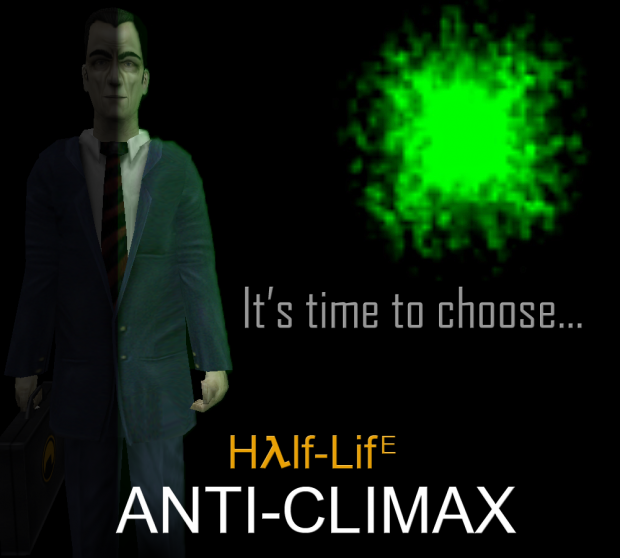 Installation: Unzip into ../Steam/steamapps/common/Half-Life. Make sure to overwrite old 1.0 files. Good for "Xen Islands", it had little to virtually no replay value, the long jumps were so random on this part, I probably died 50 times just to jump between 1st and 2nd island. It won't let me play the long jump training for some reason. Thanks for the report. Seems I got a file wrong there. It's fixed in the v1.11 version!